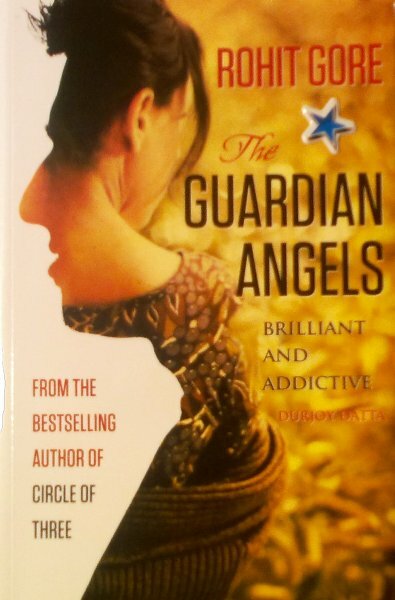 I finished reading The Guardian Angels by Rohit Gore. at my recent trip to Pushkar. The blue star that you see in the picture of the book is not from the publishers. Chhavi put it on the book from her collection of her stickers. So what if she can’t read a book now, she has to contribute in some way! For me it was a fast read, I could finish it off in a few sittings. The essence of the book is about everyday life of the lead characters set in Mumbai. Only one of them is a multi billionaire and the other works in a NGO. The lead characters of the book are Aditya Mehta (son of a multi-billionaire, promising cricketer) and Radha Deodhar (a middle class girl with a father active with trade unions). They know each-other since school. The families Radha and Adi feature prominently in the book. For Radha there are only his parents, for Adi, apart from his parents he has a sister as well. Adi and Radha share a strong bond which seems to be beyond love. Both of them have at least one other person in their lives who is keenly interested in them romantically. The atmosphere around Adi is of course what it must be like for a multi billionaire. 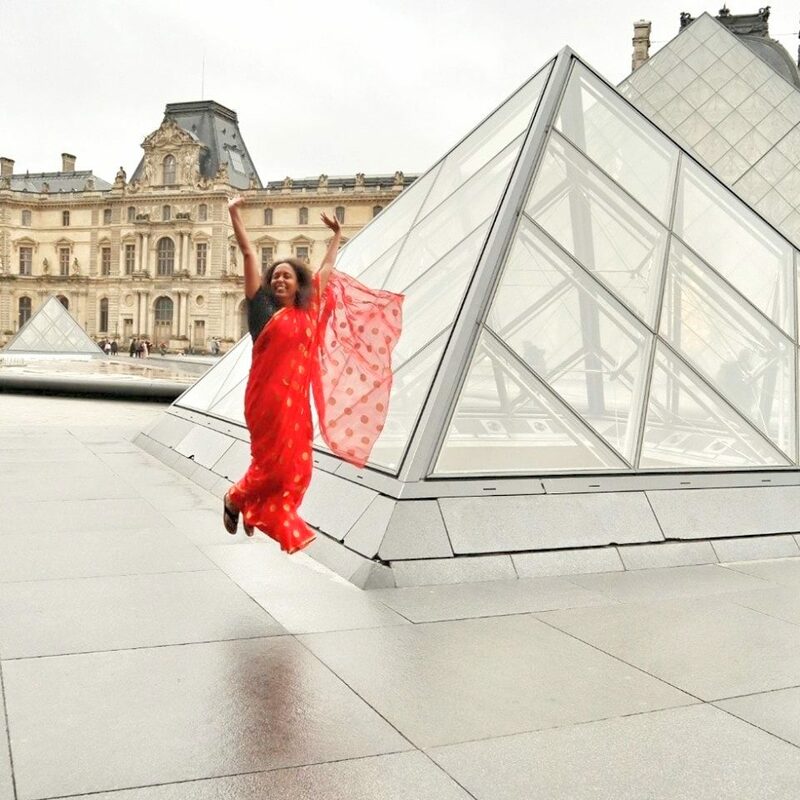 Radha works in an NGO so there is a lot about their lifestyle in the book as well. Thrown in is a deadly disease in Radha’s family as well. So where would all these contradictions lead to in the end? I have very mixed feeling about the book. Overall, I liked it hence I could finish it so fast. But it has a lot of formulas in it. From the above summary some of them are obvious like two contrasting backgrounds, and a deadly disease in the family. There is a sister gone astray and the brother gets seriously injured in rescuing her. All those formulas, I was quite ambivalent about. Also the stories that feature a very rich guy, I seriously wonder about them. Will the book still remain interesting if we took out the wealth part? What if we made the girl super rich and the guy working in a NGO? What I liked about the book is its narration. While reading it I was willing to suspend my belief. I was eager to know what happened next. I also thought the debate surrounding the super rich and NGOs was a balanced one and added to the appeal of the book. The lead characters are quite believable, their relationship mystical and endearing. I would say read it if you are willing to read something light and enjoyable. But if you start questioning it closely, you may not enjoy it. PS. I was given a reviewer copy of the book.